Lil' V completes 6 months! Lil'V and his antics. 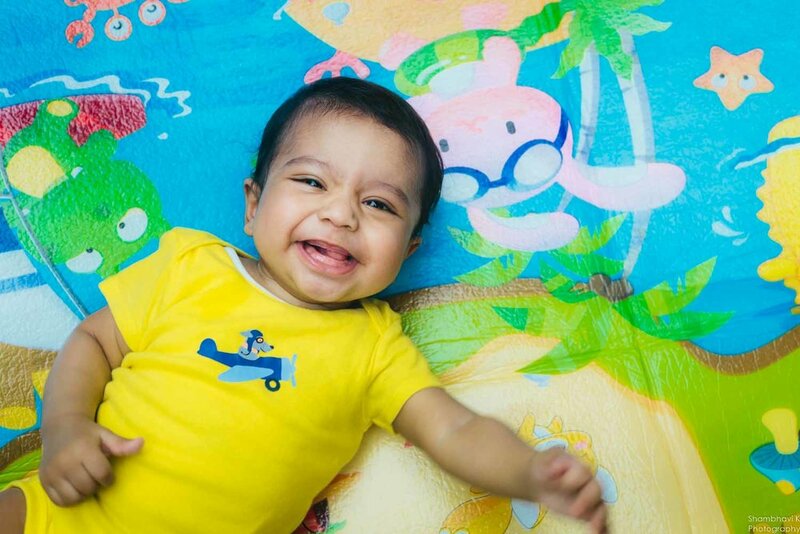 Viraj recently completed 6 months, his first big milestone. Got a chance to shoot him and his parents at their beautifully kept house. It was a simple, lifestyle shoot where we focused on having a good time. And this is clearly evident in the outcome.